We have both Full Spectrum Hemp Oils available that contain trace amounts of THC. Additionally, you can purchase a “THC FREE” version of the oils if you are subject to regular drug screening. 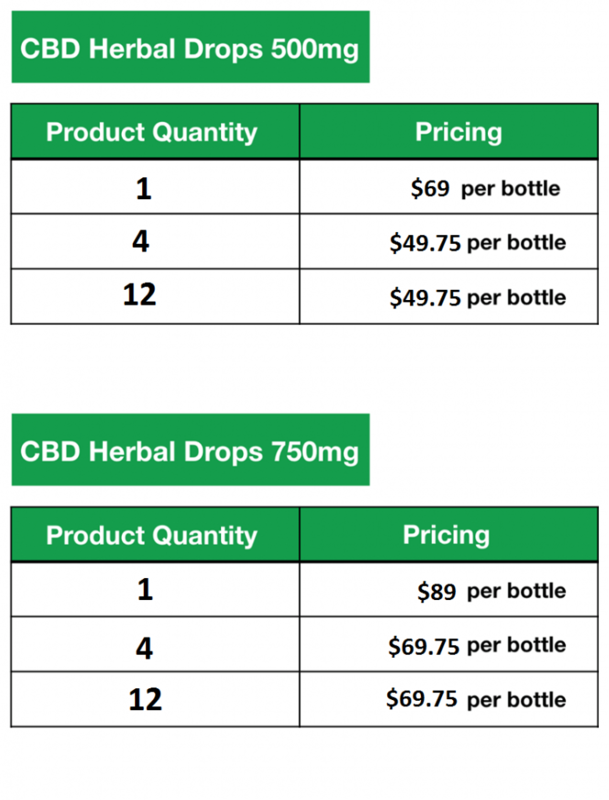 Our CBD Herbal Drops utilize hemp derived FULL SPECTRUM CBD grown in Kentucky. 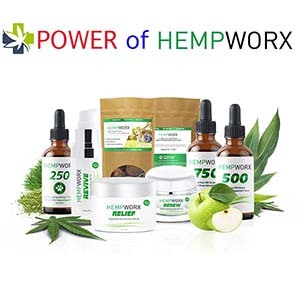 HempWorx’s CBD Oil Drops are in a class of its own – affordable, high quality, and convenient. 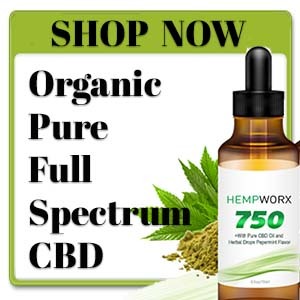 *50 Servings of 10-15 mg doses (500 mg – 750 mg total) of all-natural and top quality, potent CBD oil. Note: The FDA considers non THC based hemp products to be “food based” and therefore legal without a medical marijuana license. 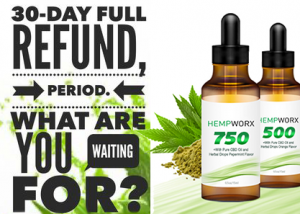 HempWorx CBD Oil is grown without GMOs, pesticides, herbicides, or chemical fertilizers. 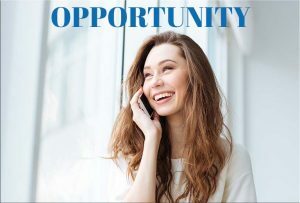 Relaxes and Soothes MusclesThe HempWorx Relief Icy Pain Rub is the answer to your muscle aches, joint pain, rheumatoid arthritis, and other pains that you are experiencing. If you are looking to melt your tension away, this product will give you the relief you need. Not only is Relief Icy Pain Rub loaded with CBD, it has no THC side effects and its a “category creator” utilizing some of the richest and most potent natural extracts. 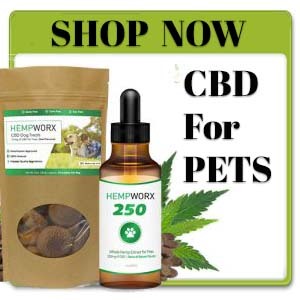 With 50 mg of CBD and 10% EMU Oil, you can experience the soothing comfort of being pain free! 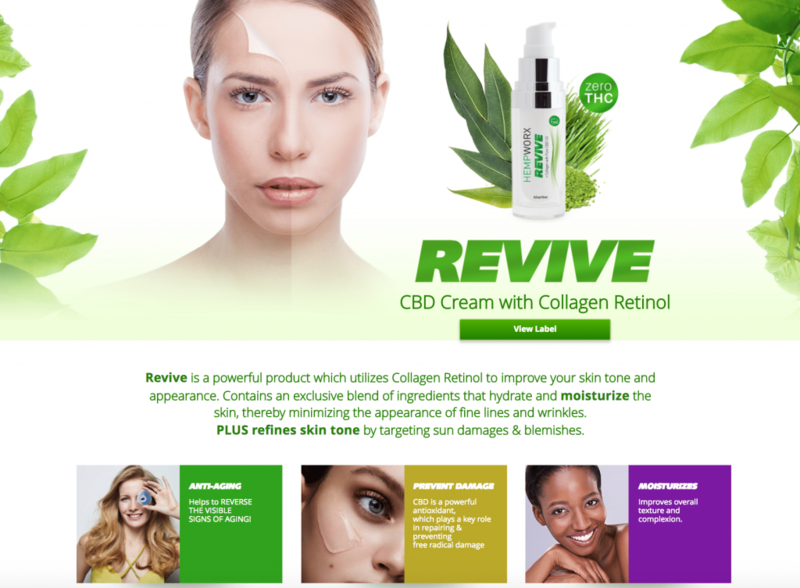 REVIVE Face Cream will help reverse the visible signs of aging, prevent free radical damage, help moisturize the skin, and improve overall texture and complexion. 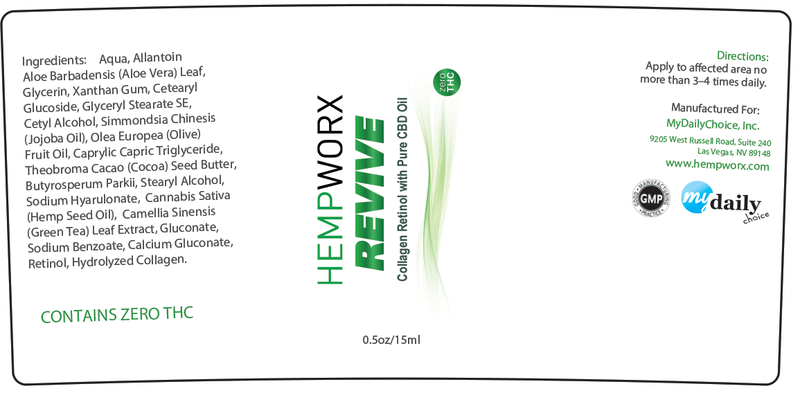 Revive can be used as a morning or evening product and will help revive your skin. 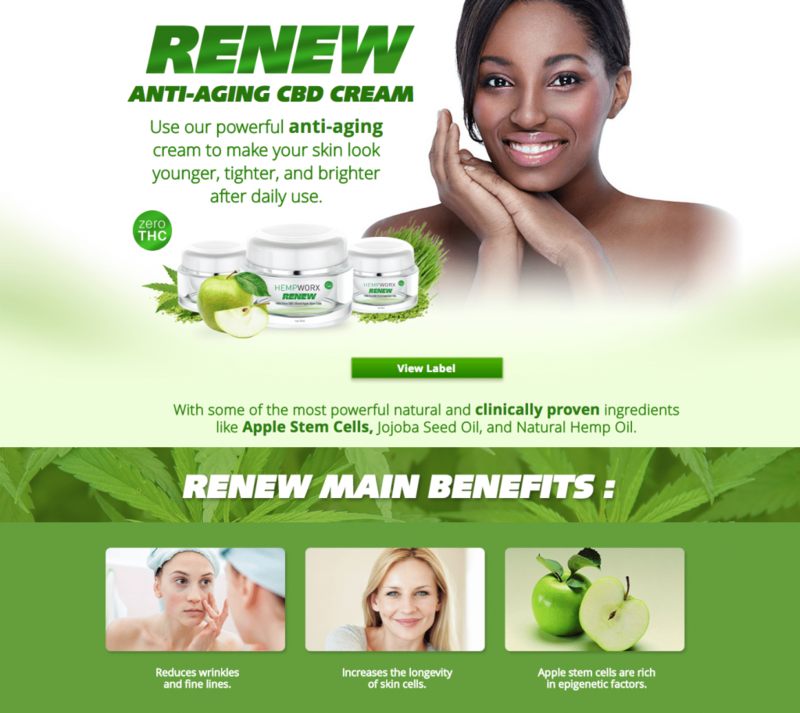 RENEW Anti-Aging Face Cream will help you reduce wrinkles and fine lines, increase the longevity of your skin cells and help your skin look younger, tighter and brighter. Renew is rich in epigenetic factors and will help you renew your skin. FDA Approved – Our products contain less than .3% THC. 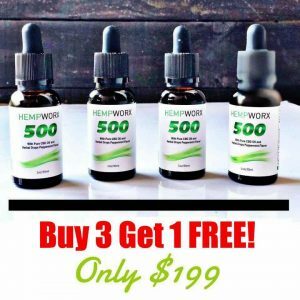 100% Safe and EffectiveThe FDA considers non THC based hemp products to be “food based” and therefore legal without a medical marijuana license. 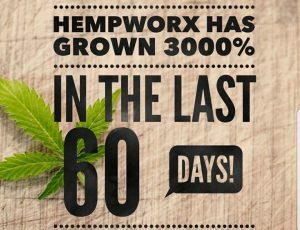 HempWorx CBD Oil is grown without GMOs, pesticides, herbicides, or chemical fertilizers. 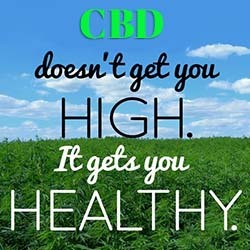 Cannabidiol may help restore a healthy balance to the endocannabinoid system. 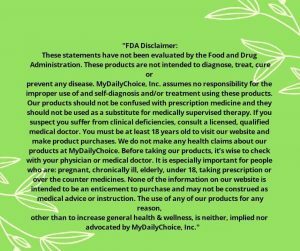 These statements have not been evaluated by the FDA and are not intended to diagnose, treat, cure or prevent any disease. Most work-place drug screens and tests target delta9-tetrahydrocannabinol (THC) and do not detect the presence of Cannabidiol (CBD) or other legal natural hemp-based constituents. Even though our products contain less than .3% THC by dry weight (Federal Legal Limit), studies have shown that ingesting Full Spectrum CBD can cause confirmed positive results when screening urine and blood specimens. Accordingly, if you are subject to any form of employment drug testing or screening, we recommend (as does the United States Armed Services) that you DO NOT take our products. 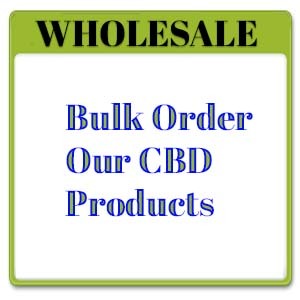 Before taking our products, consult with your healthcare practitioner, drug screening testing company or employer. This website requires you to also be at least 18 years or older to purchase our products.